Lufthansa pilots start announced 3-day strike for rise of their salaries. More than 3800 flights out of 4200 were cancelled. Most German airports report quiet start of the strike with no major problems – most passengers were already informed and didn’t even go to the airport. An estimated 425,000 passengers will be affected by the strike. At Frankfurt airport Airport Duty employees added camping beds and family areas for those who will have to wait for another flight. Cancelled flights also affect Germanwings which is low cost company owned by Lufthansa. 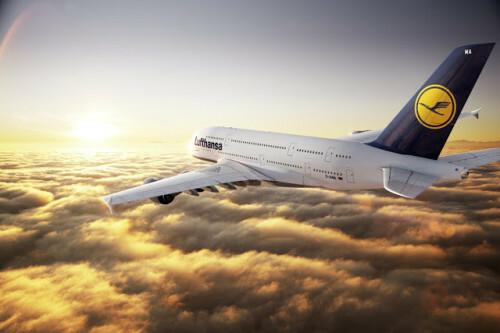 Another major issue concerning striking Lufthansa pilots is early retirement age which is currently just 55. After that the pilots are eligible for 60% of their wage until reaching the legal retirement age. The pilots want to change this age limit to 60 years. « Cheap flights to Panama: now only €371!